Since 2008, Philippe Harant has been the director of the Marne Tourism Board. Harant was instrumental in Champagne tourism and Champagne vineyards helping 450 wine experience providers receive the Vignobles et découvertes label. His talk at the International Wine Tourism Conference (IWINETC) is titled: “Iter Vitis, The European & Cultural Brand Of Wine Tourism.” His talk will examine the cultural environment of an area including vineyards. He will discuss the Inter Vitis Association and the possibilities of wine tourism destinations opening up to new audiences. I asked Philippe Harant several questions. What can wine experience providers do to encourage tourists to respect the cultures of the countries they visit? They can begin humanizing tourism intrusive through active participation, joint inhabitants of territories and visitors. They can provide a better understanding and sharing around customs and land features in order to enable to sensitize the visitor so they become aware of local life and respect it. They can meet with residents and exchange dialogue. The goal is to have more visitors into the life of the country with a respect of customs and traditions. What are the best and worst practices to protect culture and yet promote tourism? confusion between entertainment and recreation develop tools that work for themselves, self-sufficient, based on the playful but private content (“From the museum to the amusement park” François Courvoisier). A more current discourse, more dynamic through connections and dialogue with local stakeholders guarantors of this cultural heritage that visit. What European countries are eligible to participate in the Iter Vitis Association? All European countries have in common a wine heritage. All countries wishing to join the network of this geographically remote heritage can bring recognition of their cultural identity. This will give visibility to thematic routes revealing the sites and places of historical interest and contribute to the development of sustainable tourism. How have you seen wine tourism in Champagne evolve in the last five years? 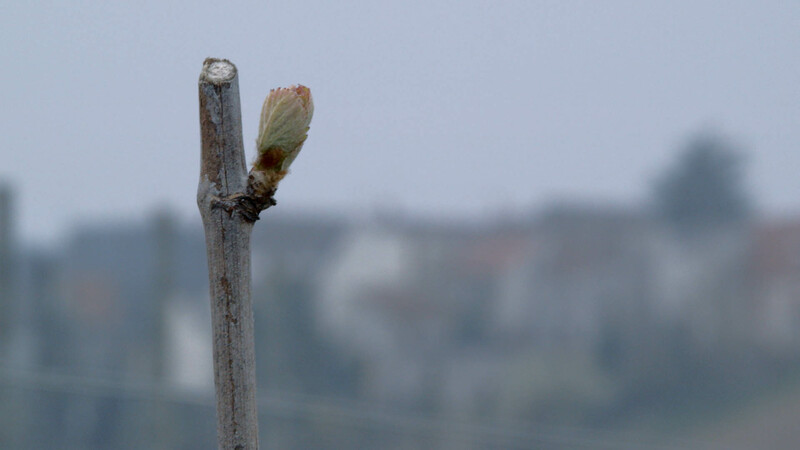 The main change in the last five years is the increased awareness of the interest of getting involved in wine tourism. The new generation of wine growers now considers tourism a useful activity that can support their commercial development. They also realize that tourism is a specific activity, requiring specific skills. The UNESCO label candidacy also helps to increase the interest for wine tourism and new projects are arising. Is wine tourism in Champagne similar or different than wine tourism in other French wine regions? Wine tourism in Champagne is particular for several reasons: first, unlike other wine regions, tourists (53%) mainly come to Champagne for champagne. It is the main goal of their stay. The image of the region is based on the product. 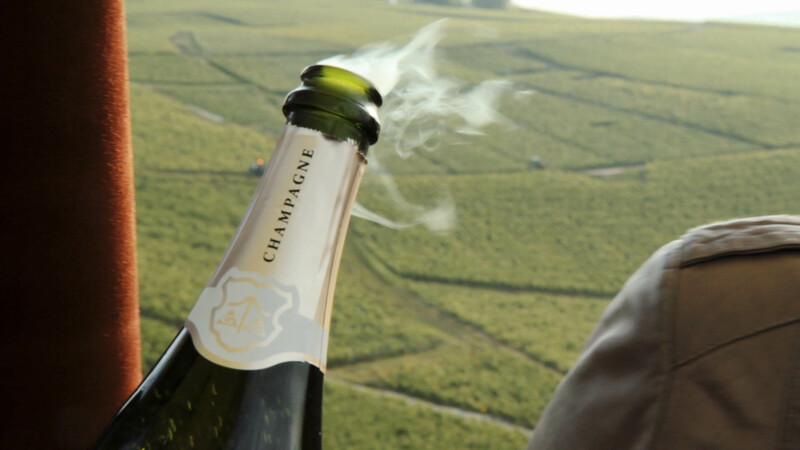 Secondly, there is a specific attraction in Champagne thanks to internationally-known brands (Moët et Chandon, Ruinart, Pommery, Veuve Clicquot…) which make the reputation of the region. Furthermore, Champagne also is the nearest wine region to Paris (Reims – Paris : 45mn; Reims – Roissy airport : 30mn). Thanks to the last two points, Champagne welcomes a high percentage of foreign visitors (about 60% of the wine tourists). You can discover more about how culture plays a role in tourism and about the Inter Vitis Association by attending Philippe Harant’s talk at the International Wine Tourism Conference.